The Vault and depository was home to diamonds and gold bullion, and is now, quite simply, a luxurious space. 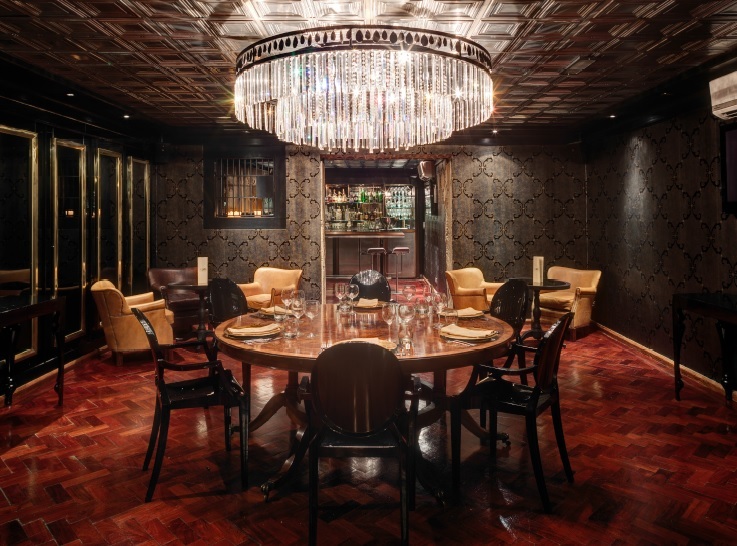 Enjoy their refined vodka collection, fine dining and champagne/wine cellar. This unique venue is equipped with a state-of-the-art sound system and full conferencing facilities, including a plasma screen and wireless internet. Ideal for: The Killing, Awakening the Dead, Around the World, Stocks in the City, Real Life Clud’oo, Crime and Dine, Murder Mystery and Christmas Events.